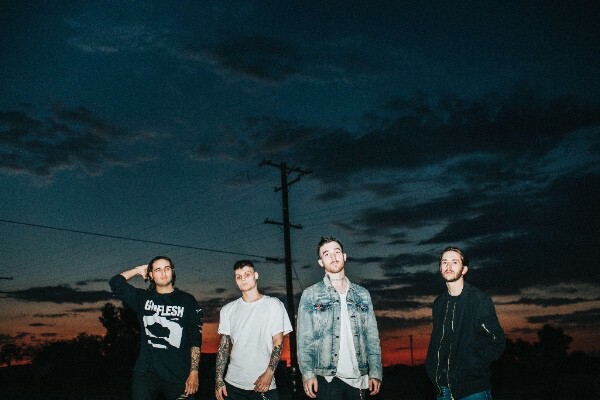 Additionally, Cane Hill will be releasing a live album — Cane Hill: Live From The Bible Belt. It will be issued digitally and as a limited edition vinyl that’s only available for purchase as part of ticket pre-sale bundles for the tour, while stock lasts. Blackcraft Cult will serve as the sponsor of the tour and these ticket bundles will include a limited edition, numbered, and signed screen print, along with both the live album and the latest studio album, Too Far Gone. Pre-sale tickets are available now, while the general on-sale is set for Friday, July 27 at 10am local time. All ticket information is available here. The tour kicks off on September 21 in Orlando and runs through November 3 in the band’s NOLA hometown. Cane Hill will also appear at the Louder Than Life Festival in Louisville during this run. All Cane Hill dates are below. 2018 has proven to be quite a year for Cane Hill. The band released Too Far Gone to much acclaim in January. 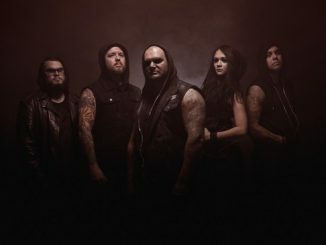 The album was selected by Revolver as one of the best metal albums of 2018 so far. In April, Cane Hill were chosen as a #NXTLOUD artist by the WWE. They performed at NXT Take Over: New Orleans, as part of WWE’s WrestleMania Weekend. The band opened NXT TakeOver with “It Follows,” one of the event’s Official Theme Songs, inside the sold-out Smoothie King Center in their hometown of New Orleans. The band also performed with Halestorm frontwoman Lzzy Hale, playing NXT Superstar Ember Moon’s entrance theme “Free the Flame” before her Championship match. 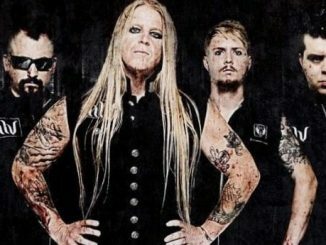 HALCYON WAY Begin Recording New Album!